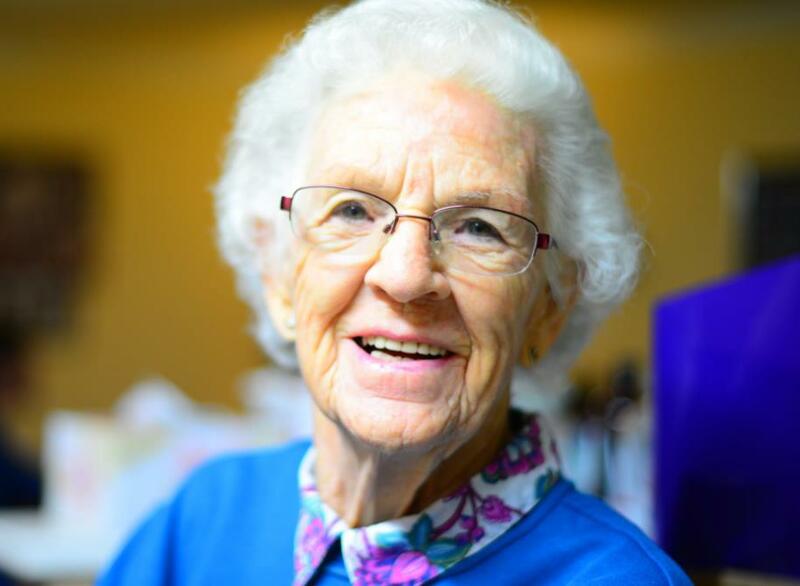 In a previous blog, we went over a few of the most common eye problems, such as cataracts, glaucoma, and macular degeneration. Now, we’re going to discuss each problem more thoroughly. 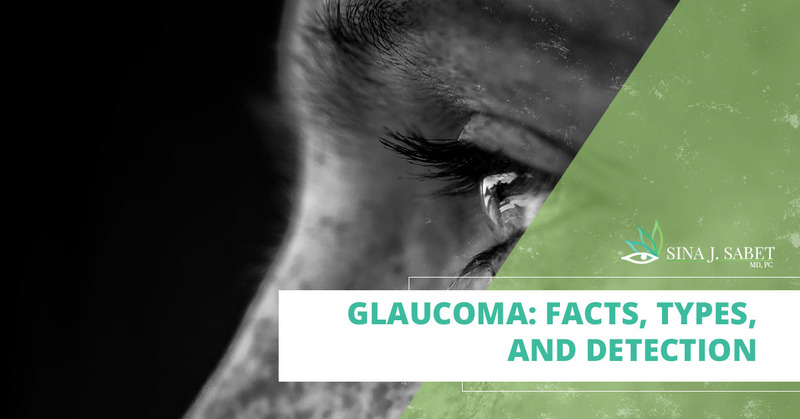 In this blog, we’ll be focusing on glaucoma, which is an increased amount of pressure on the optic nerve. Glaucoma can be a serious issue and is challenging to treat, especially when not caught early enough. Dr. Sina, and his team of ophthalmologists that work with him, want to help each of our patients have an understanding of these issues so they are able to watch out of the signs and symptoms. To diagnose these issues as early as possible, it’s important to schedule an appointment with an eye doctor at least once a year, unless you notice that your eyesight is deteriorating. Call Dr. Sina in Alexandria for an appointment and we’ll make sure to provide superior care. 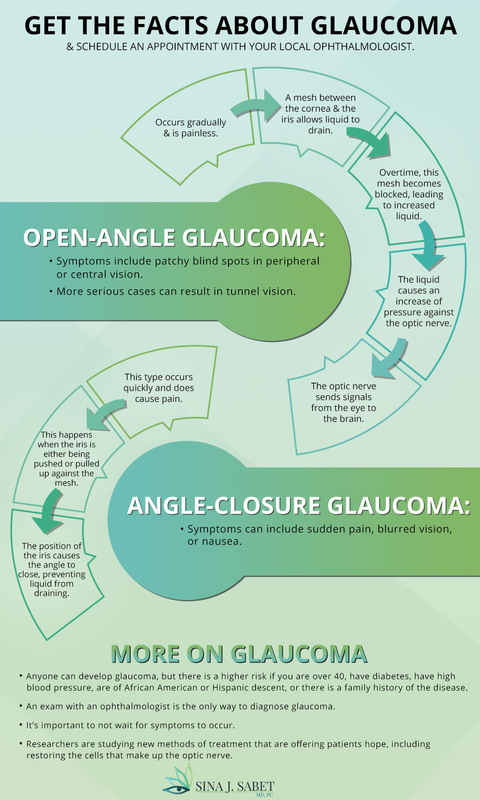 As stated in the previous blog, there are two types of glaucoma: open-angle and angle-closure. But first, it will help to understand the basics of what glaucoma is. Glaucoma starts with the anterior chamber, which is a small space in the front of the eye where fluid flows in and out of in order to nourish and clean the nearby tissue. When a patient has glaucoma, the fluid has a hard time draining, resulting in a build up of fluid and pressure inside the eye. Without treatment, the pressure will eventually cause damage to the optic nerve, which sends signals to the brain. This is the more common type and is painless. Between the white cornea and the colored iris is a space, or angle, where liquid drains — the anterior chamber. Inside the chamber is a layer of fibers called “axons” that the liquid seeps through. Over time, however, the fibers becomes clogged, leading to a build up of liquid. Symptoms can include patchy blind spots in your peripheral or central vision, commonly in both eyes. It can also cause tunnel vision in more serious cases. Because the effects of open-angle glaucoma are slow and because symptoms are painless, it often goes unnoticed. Unlike open-angle, this type of glaucoma occurs quickly, when the iris is either being pushed or pulled up against the mesh. The position of the iris causes the angle to close, preventing liquid from draining. Symptoms can include sudden pain, blurred vision, or nausea. Unfortunately, there is no cure for either type of glaucoma, but symptoms can be slowed down. This is done by decreasing the pressure inside the eye through medication, either prostaglandins or beta blockers. Other options are laser therapy or surgery. The best way to prevent this from occurring is to visit with an eye doctor regularly. As mentioned above, the best way to prevent glaucoma is through early detection and treatment. With regular visits and screenings with your Alexandria eye doctor, there is a much better chance of catching any early signs of the disease and putting a plan of action into place. Ophthalmologists typically recommended that anyone above the age of 20 is screened for glaucoma; however, the risk of it occurring isn’t as high until the age of 40 and above. Before patients are 40 years old, it’s recommended that the glaucoma test is completed every two to four years; people between 40 and 54 years old should be tested every one to three years; people from 55 to 64 should be tested one to two years; and people who are older than 65 years should be tested every six to 12 months. What Does a Glaucoma Test Involve? When younger patients are first being screened for glaucoma, it can be a good idea to do a simple test in order to establish a baseline idea of where the health of the eye is currently. As time goes on, and more tests are conducted, it will be easier to see any significant changes. In order to establish this baseline, a GDxTM Nerve Fiber Analyzer (GDx) test may be ordered by your ophthalmologist. This test uses a laser in order to measure the thickness of the nerve fiber layer. Previous tests consisted of measuring eye pressure as well as any changes to a patient’s vision. More in depth tests, which are detailed below, are essential is making a diagnosis and in creating a treatment plan, but they are often not necessary when a patient’s vision hasn’t had any significant changes. What is a GDx Test? In order to measure the thickness of the nerve fiber layer, ophthalmologists use a scanning laser polarimeter. There’s no need to dilate the pupil or give a puff of air in order to screen for glaucoma. The GDx creates a map of the nerve fibers that is compared with other healthy patients. Another test that can be given is an Optical Coherence Tomography (OCT), which is noninvasive and is similar to an ultrasound, but measures light rather than sound. This creates a cross-sectional image of the retina, measures the thickness of the nerve fiber layer, and allows eye doctors to see the macula, optic nerve, retina, and choroid. In order to be diagnosed with glaucoma, your eye doctor should look at five factors, and there are different tests for each. This test measures the pressure of the inner eye. Using a tool called a tonometer, a small amount of pressure is applied to the eye. This is done to examine the optic nerve to find any damage that has already occurred due to glaucoma. Eye drops are used along with a light to magnify the optic nerve. If the results of this exam are unusual, there are two more exams: perimetry and gonioscopy. This is a visual field test that creates a map of your vision. 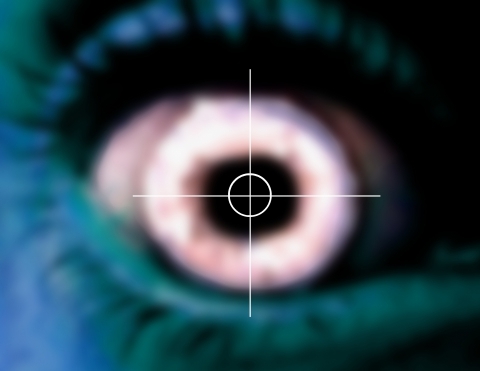 You will be asked to look straight ahead and then tell your eye doctor when a light passes your peripheral vision. This test is completed in order to determine if the angle where the iris meets the cornea is open or closed. This is done with a contact lens and a mirror which allows the eye doctor to get a better view of the eye. This is a simple test to measure the thickness of the cornea, which is done with a probe called a pachymeter. With this measurement, your eye doctor can better create a treatment plan. Anyone can develop glaucoma, but there is a higher risk if you are over 40, have diabetes, have high blood pressure, are of African American or Hispanic descent, or there is a family history of the disease. An exam with an ophthalmologist is the only way to diagnose glaucoma. It’s important to not wait for symptoms to occur. Without proper treatment, vision loss will slowly develop and a loss of vision cannot be restored. Researchers are studying new methods of treatment that are offering patients hope, including restoring the cells that make up the optic nerve. If you haven’t had an eye exam in the last two years and are older than 20 years, schedule an appointment with your local Alexandria eye doctor. At the appointment, your ophthalmologist may suggest a glaucoma screening as well. Get in touch with Dr. Sina J. Sabet today with any questions.